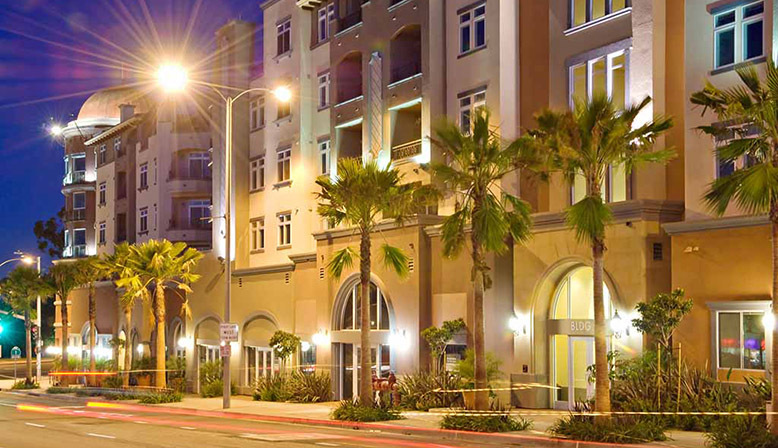 Welcome to the Gateway to Silicon Beach™. 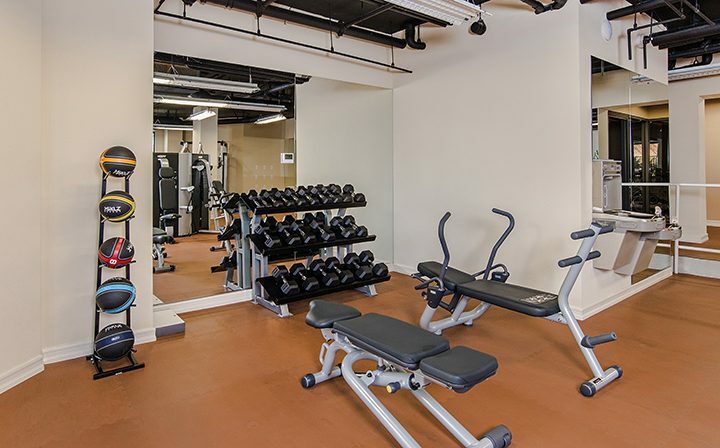 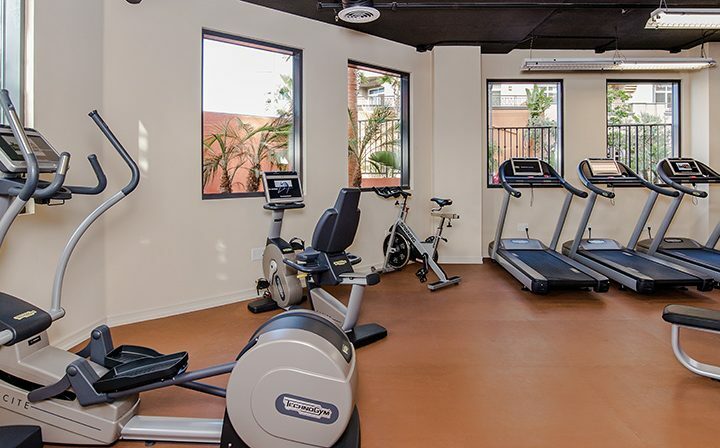 Our new apartment amenities include Fitness On Demand, sky lounge, an additional swimming pool and much more! 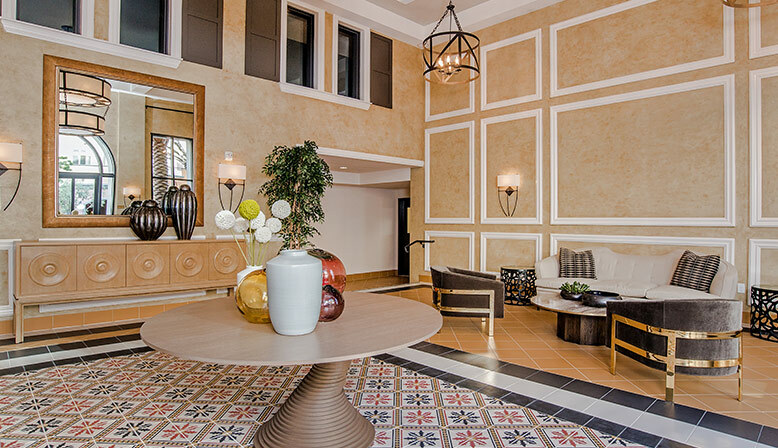 Contact us to schedule a tour. 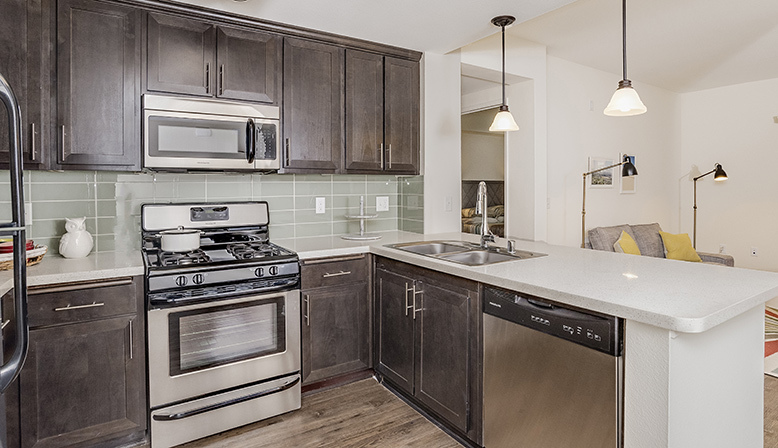 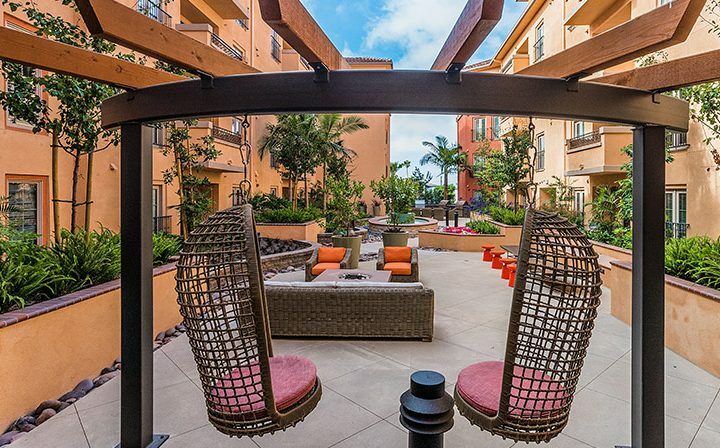 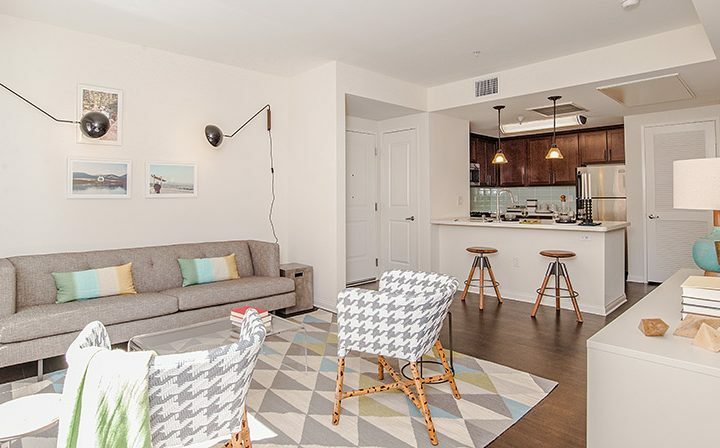 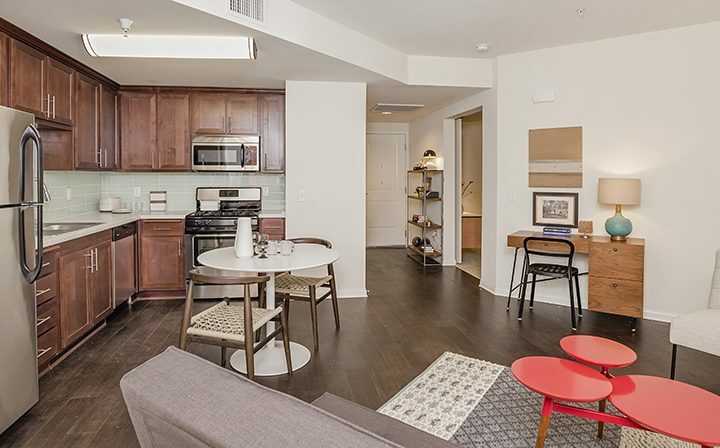 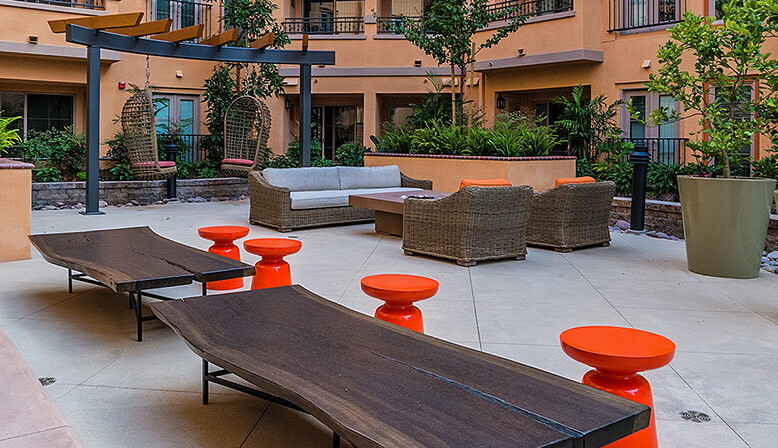 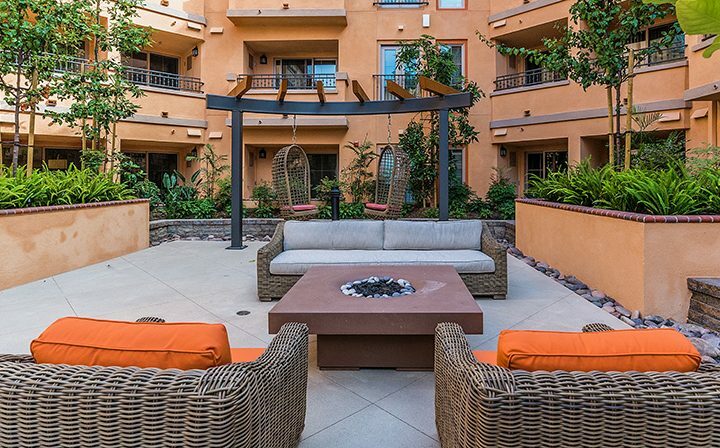 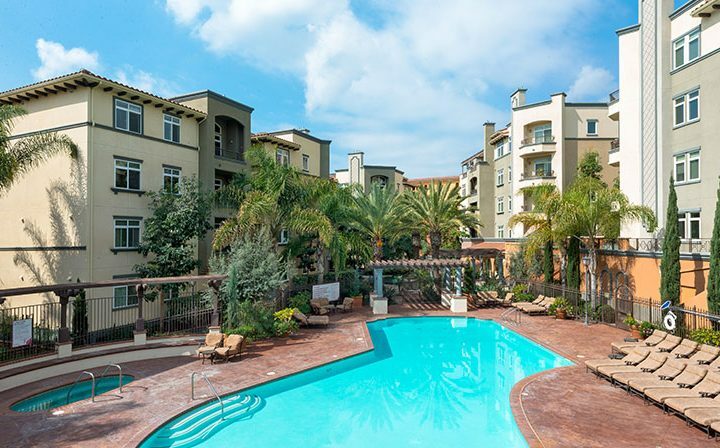 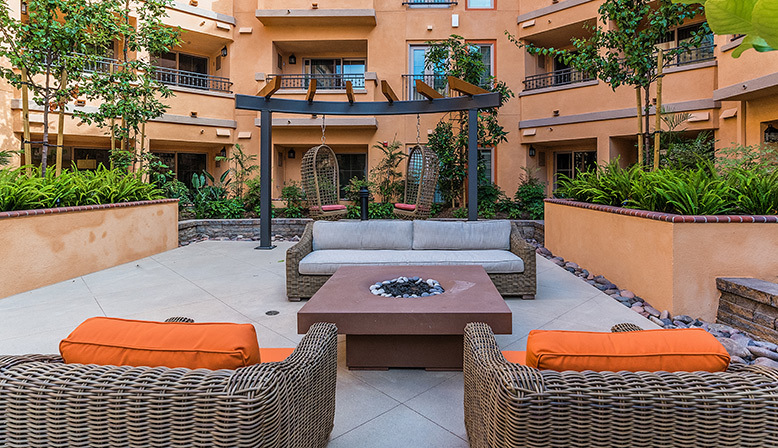 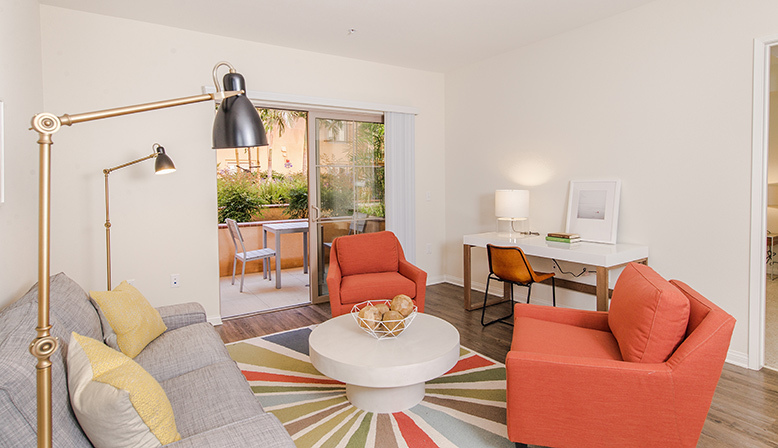 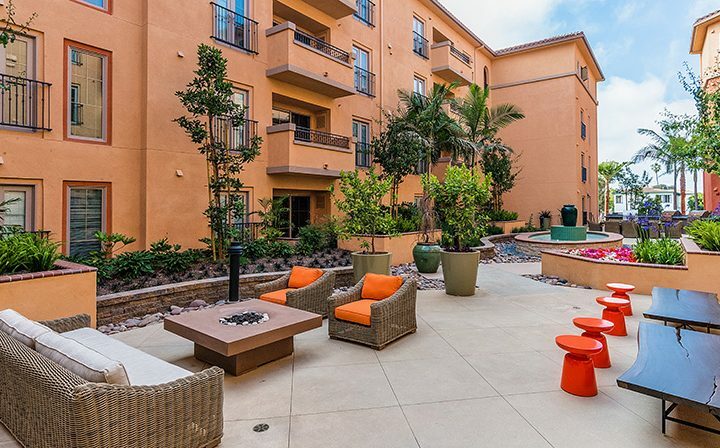 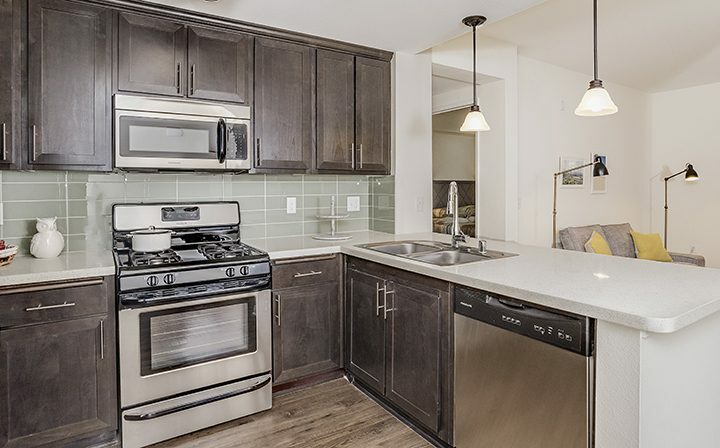 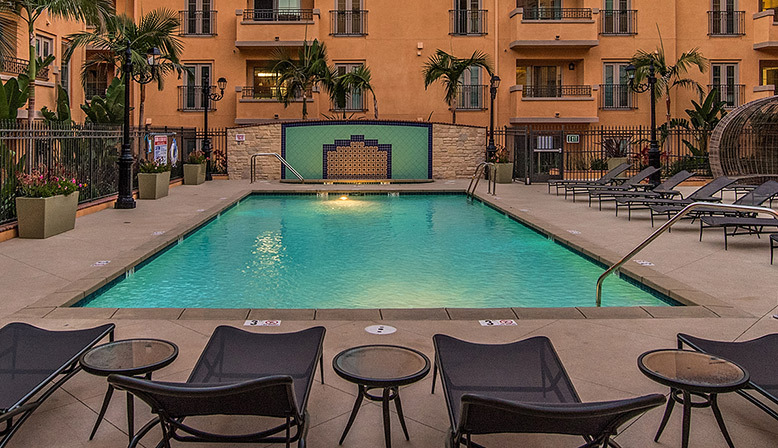 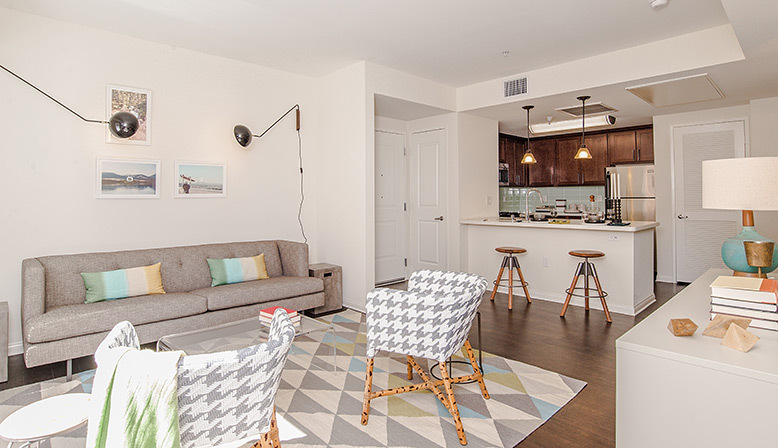 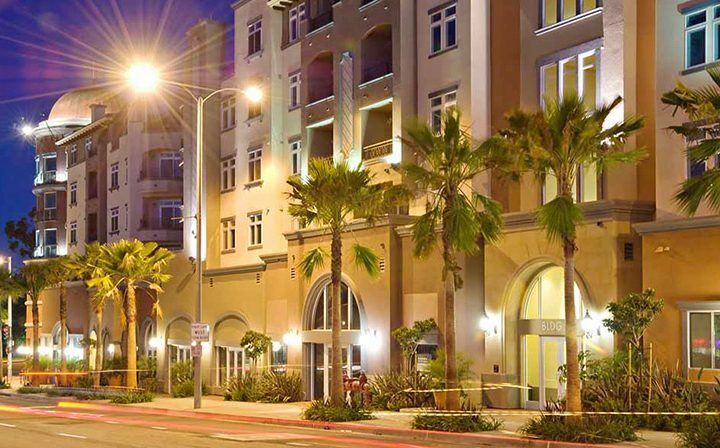 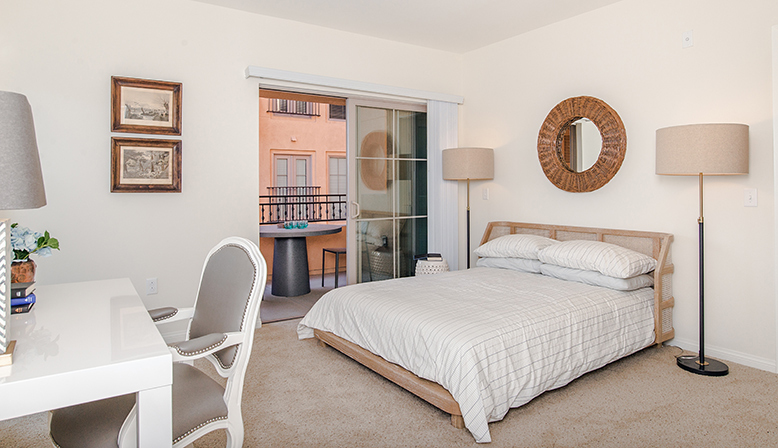 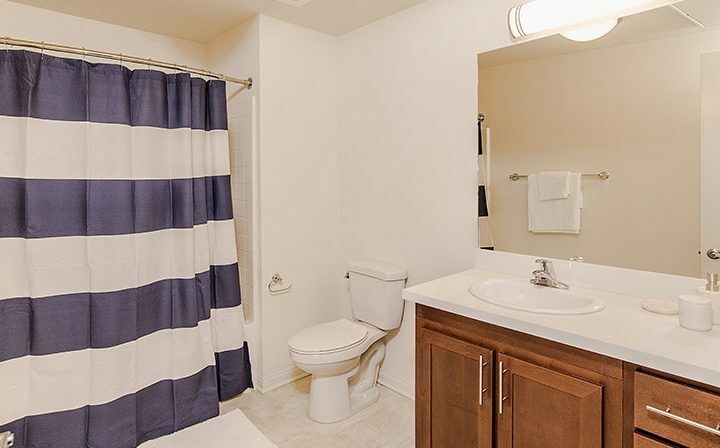 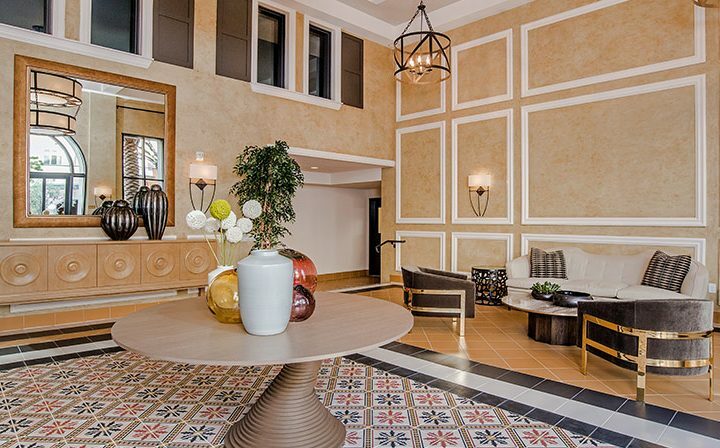 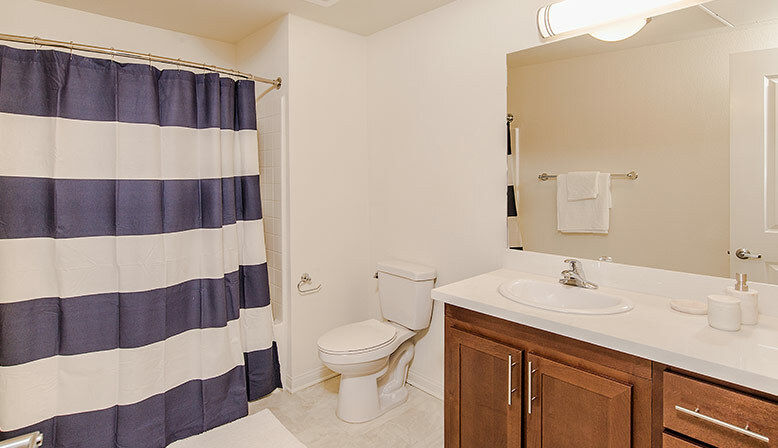 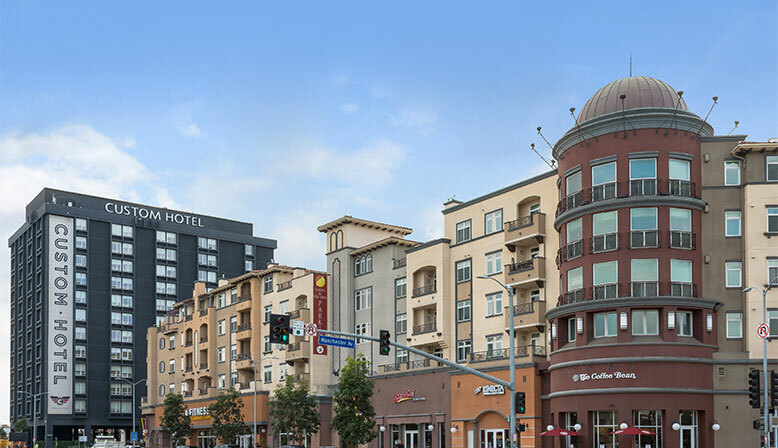 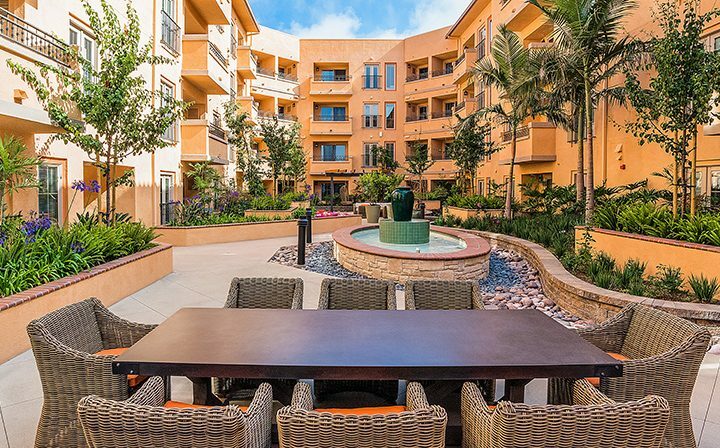 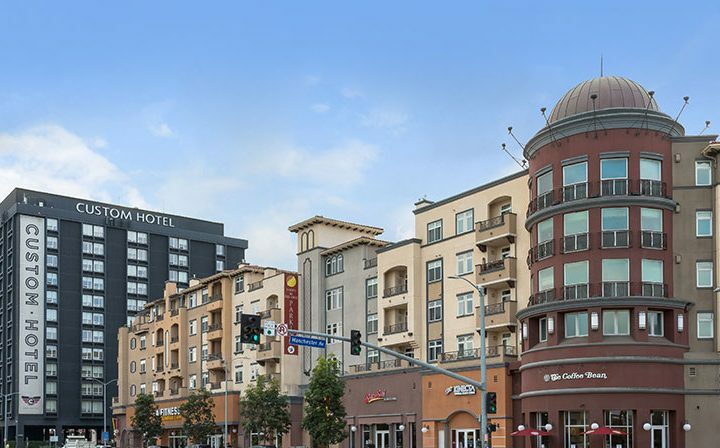 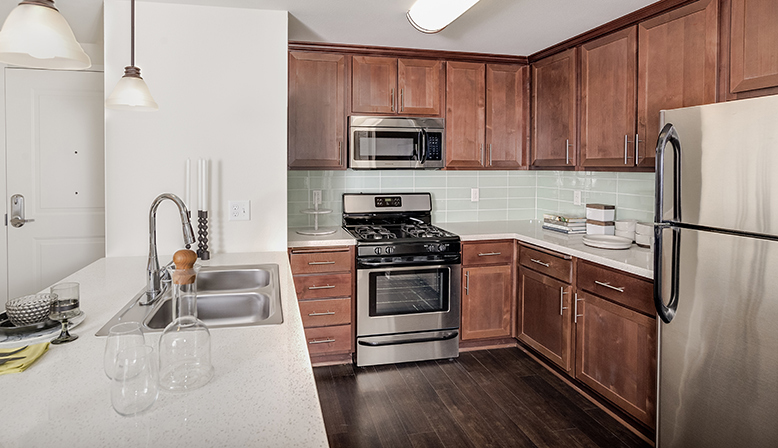 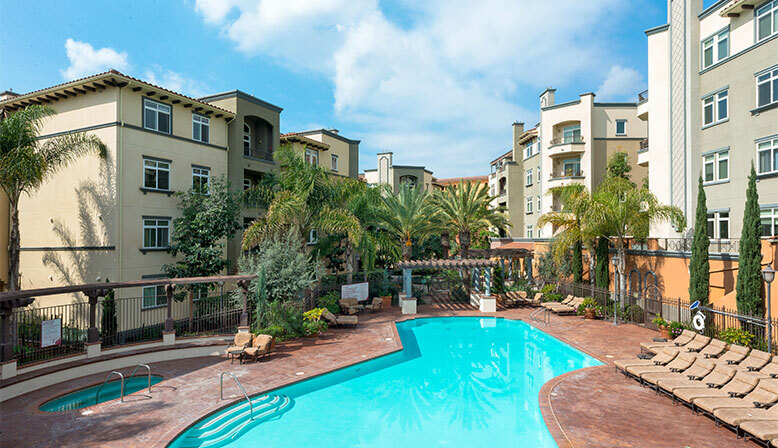 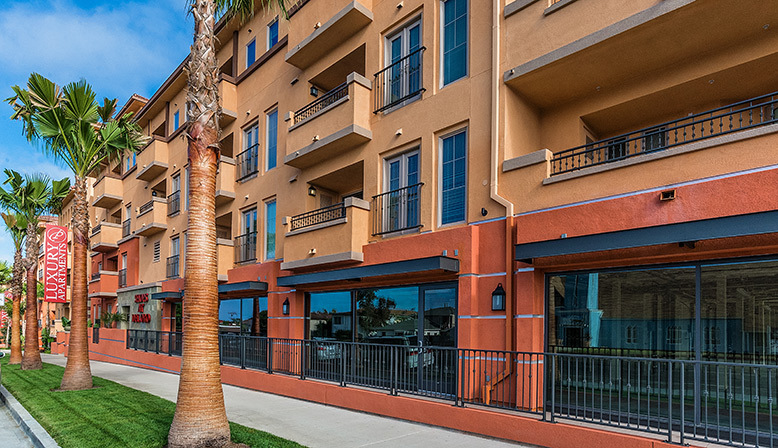 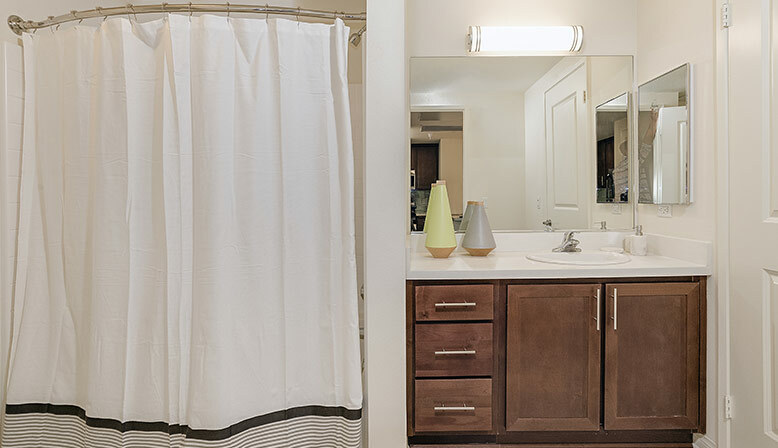 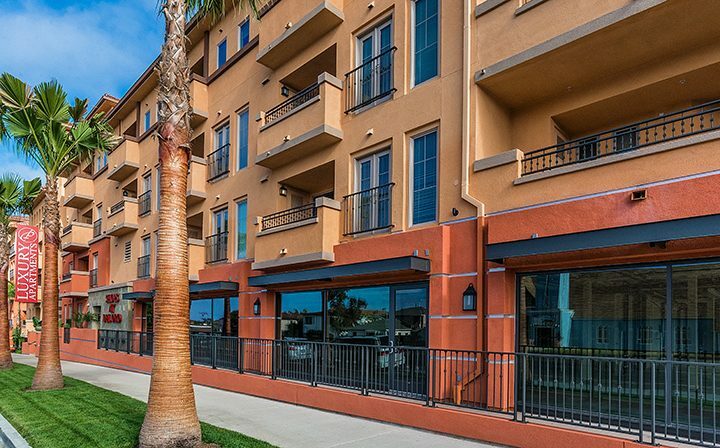 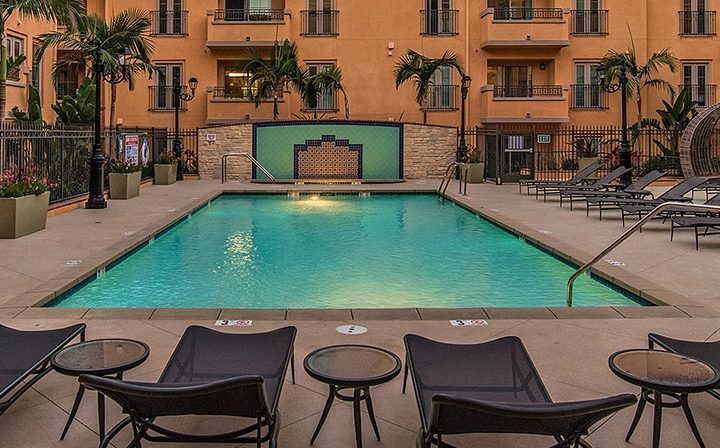 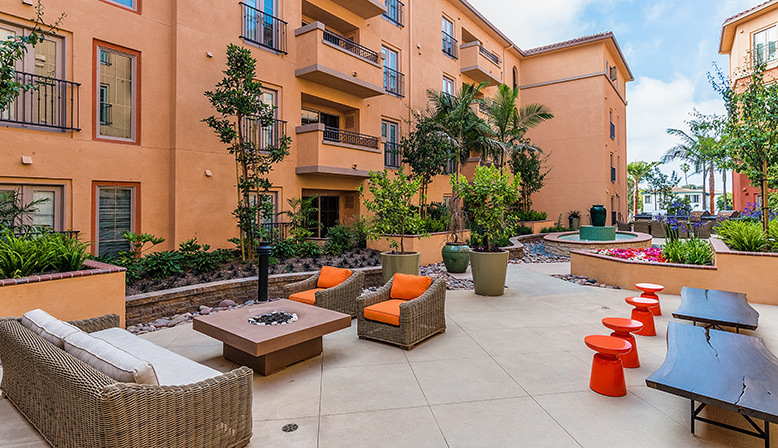 You’ll love our Playa del Rey apartment community, just moments from Playa Vista, shopping, dining, and LAX airport. 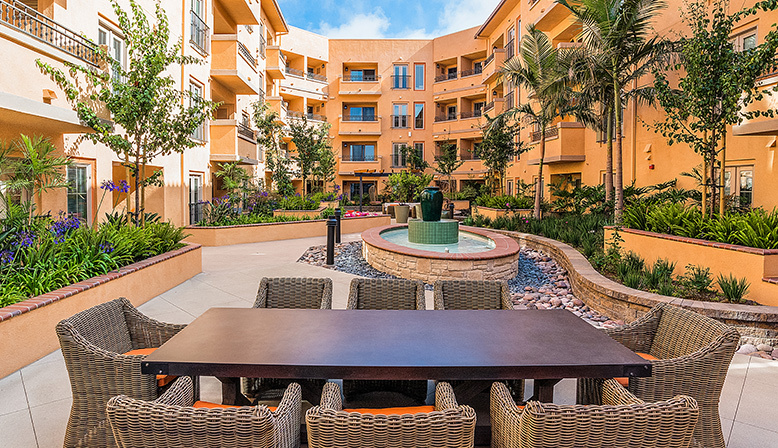 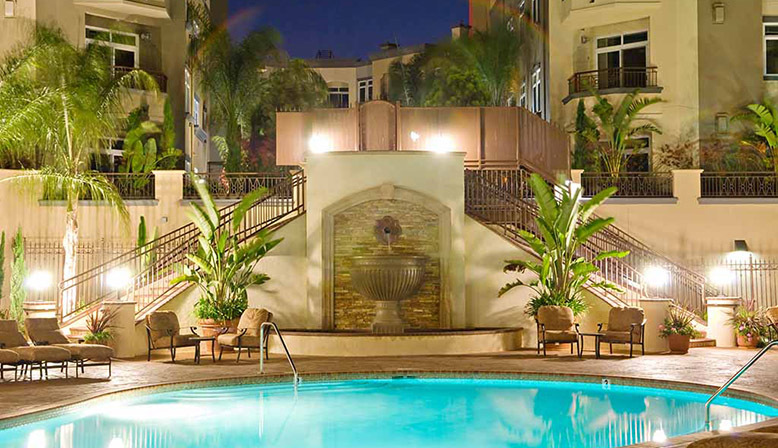 Enjoy a stroll through our courtyards and enjoy the lush landscaping and beautiful fountains. 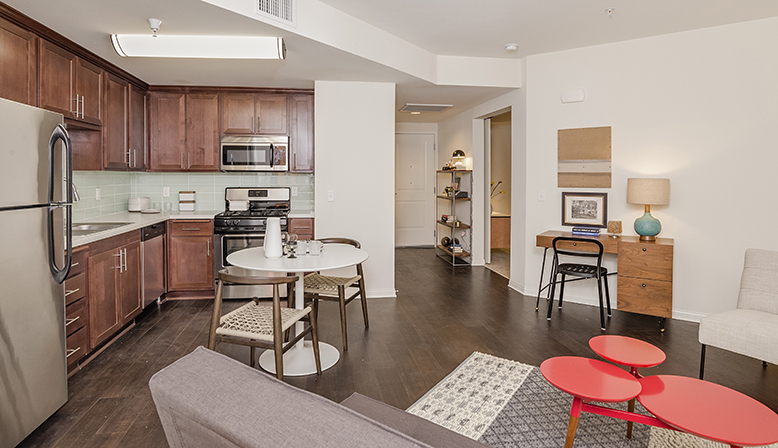 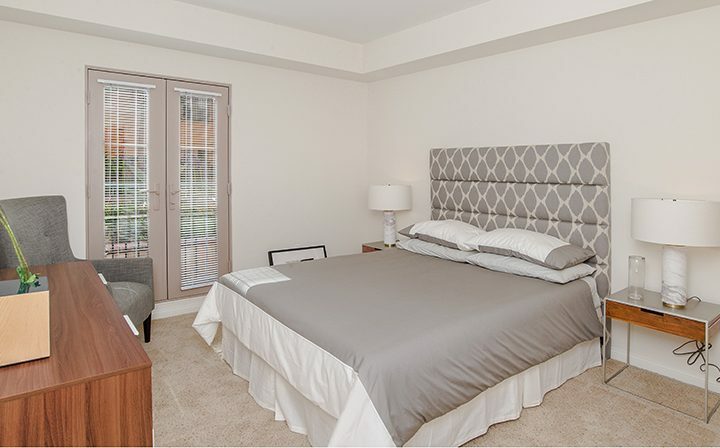 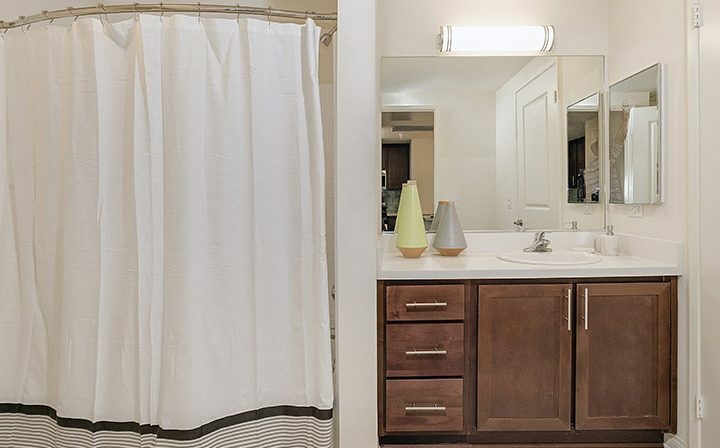 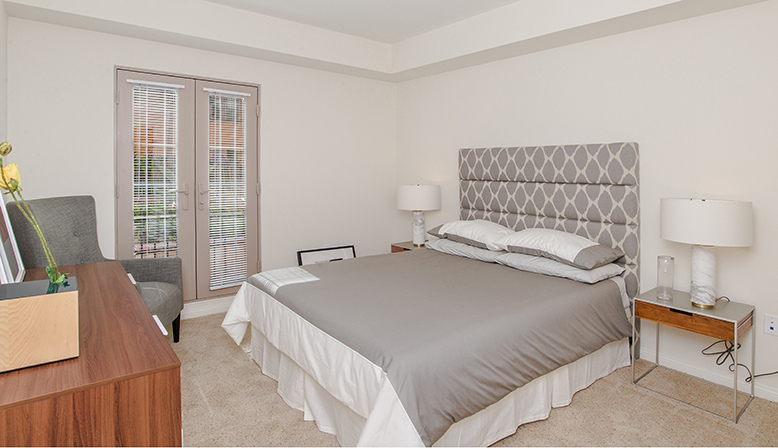 Choose from multiple floor plans! 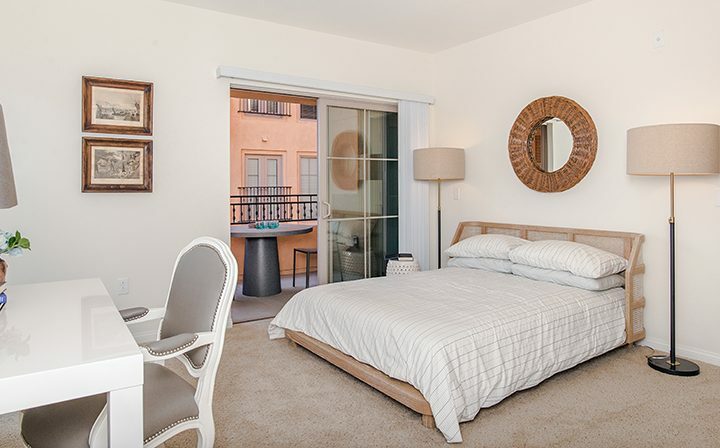 Large live/work and loft apartments also available. 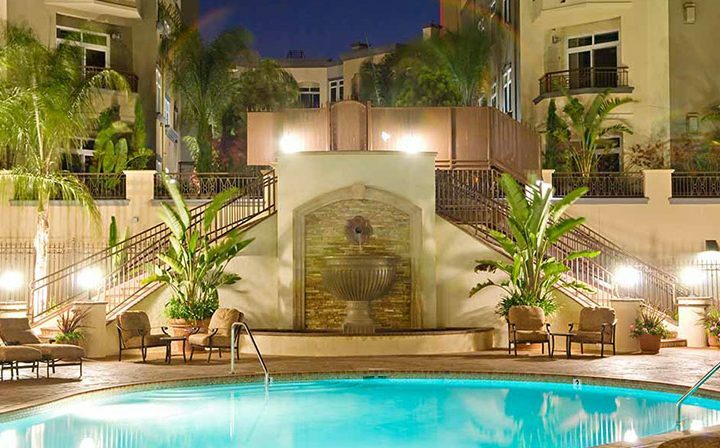 Attention to detail is evident from the majestic staircases rising above the pool to the spacious hallways covered in deep wool carpeting. 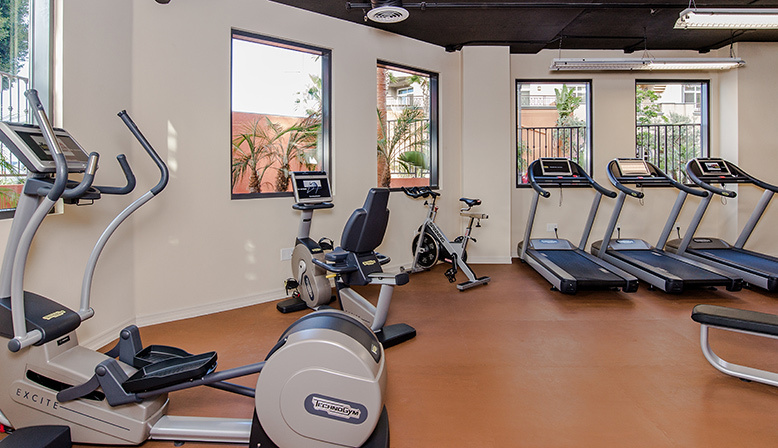 Relax in the Lounge with gourmet coffee and tea selections or exercise in the spectacular Fitness Center. 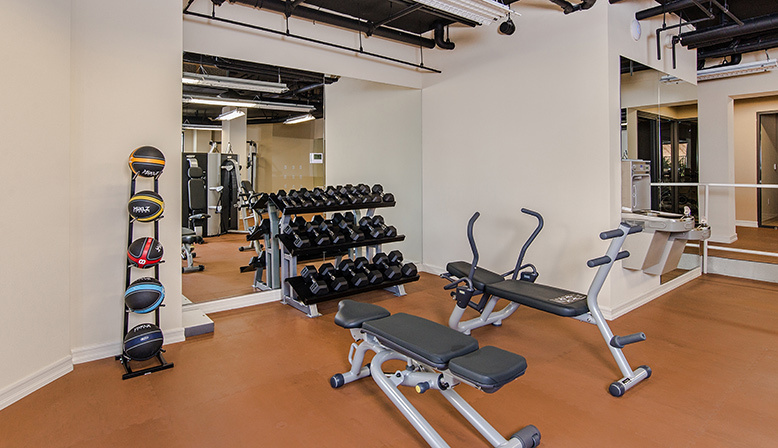 Men’s and Women’s steam rooms and saunas are available for your enjoyment. 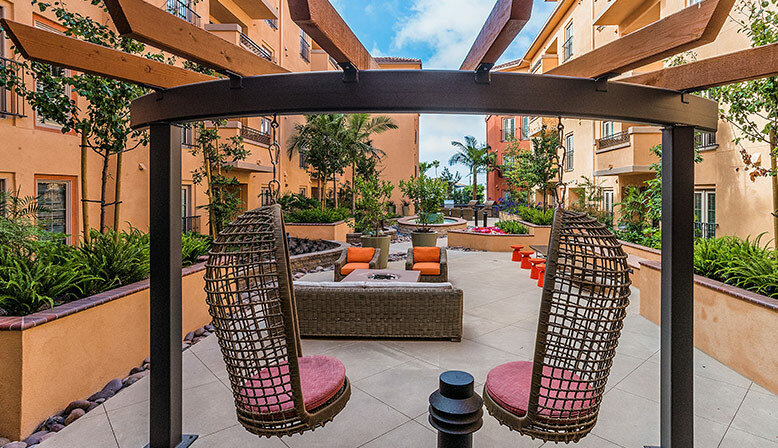 You will be proud to call Playa del Oro your home.